with minimum weight for Chinese Police during 2008 Summer Olympics Bullet-resistant vests and helmets made with ultra-strong, light weight body armor Dyneema unidirectional (UD) from DSM for personnel security will help China create a safer environment for the upcoming 2008 Summer Olympic Games in Beijing. 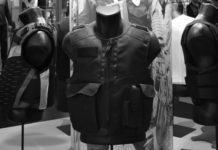 A vest design manufactured by Zhong Tian Feng Protection Products Technology Company Ltd. (ZTF), which features Dyneema® SB21, won a highly competitive and prestigious tender from the Beijing Bureau of Public Security. 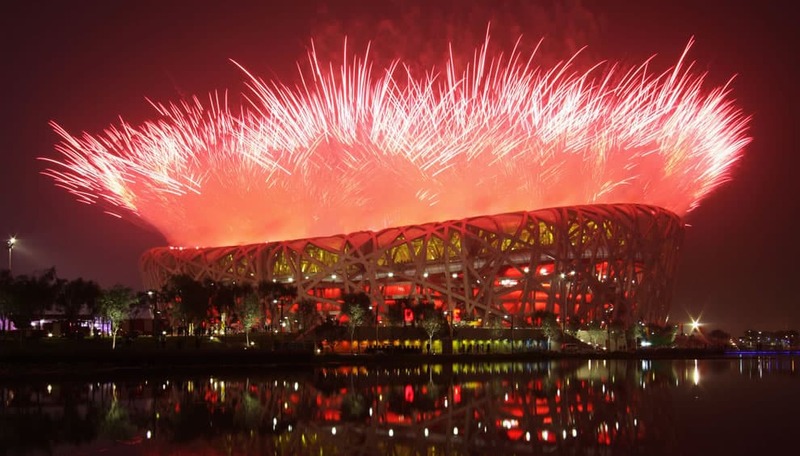 “We are pleased that our ongoing focus on the needs of the Chinese market has resulted in the Beijing Bureau of Public Security’s selection of bullet resistant vests and helmets from ZTF made with our Dyneema UD, now that the 2008 Olympics are just around the corner,” said Josse Kunst, vice president Life Protection APAC for DSM Dyneema. 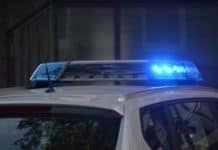 “Partners such as ZTF are finding many advantages to designing and manufacturing products made with body armor Dyneema, which provide a proven and tested combination of low weight and high strength. 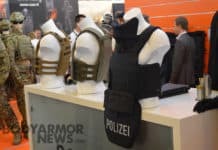 The strong focus on quality and innovation of DSM fits perfectly with the strategy of ZTF and the desire of the Chinese end users to have top quality body armor”.